Drop us a note anytime and let us know how you like our apps. We look forward to hearing from you so we can continue to deliver fun, educational experiences for your children! 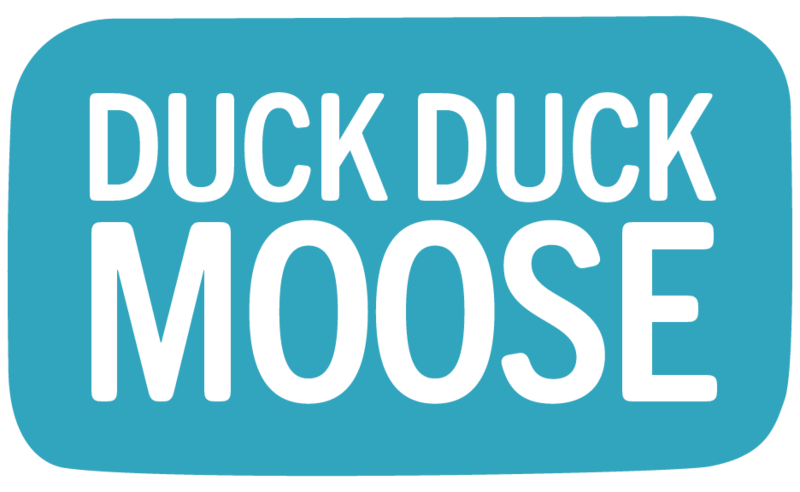 For technical issues or questions, please check our FAQs, submit a request through the button on this page, or email us at support@duckduckmoose.com. Why can’t I find the purple music selection button?